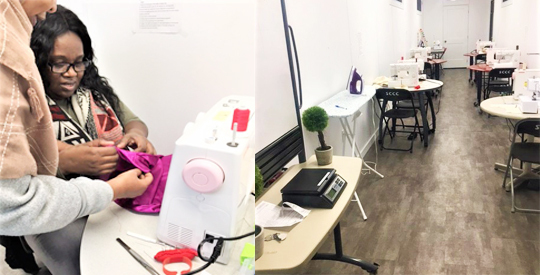 – creating spaces for community members to gather. 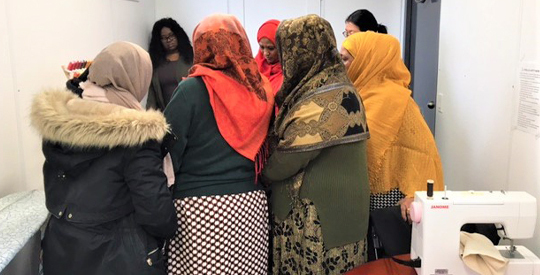 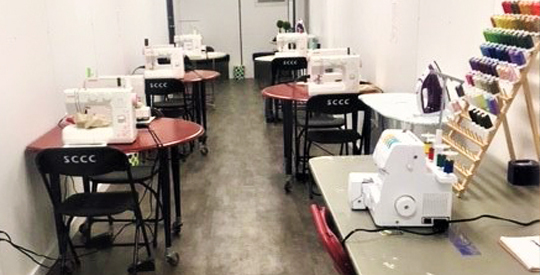 Started in October of 2018 SCCC’s Sewing Hub currently offers beginner courses (reopening in April 2019) and free drop in basic repairs for the community every Thursday from 11am to 1pm. 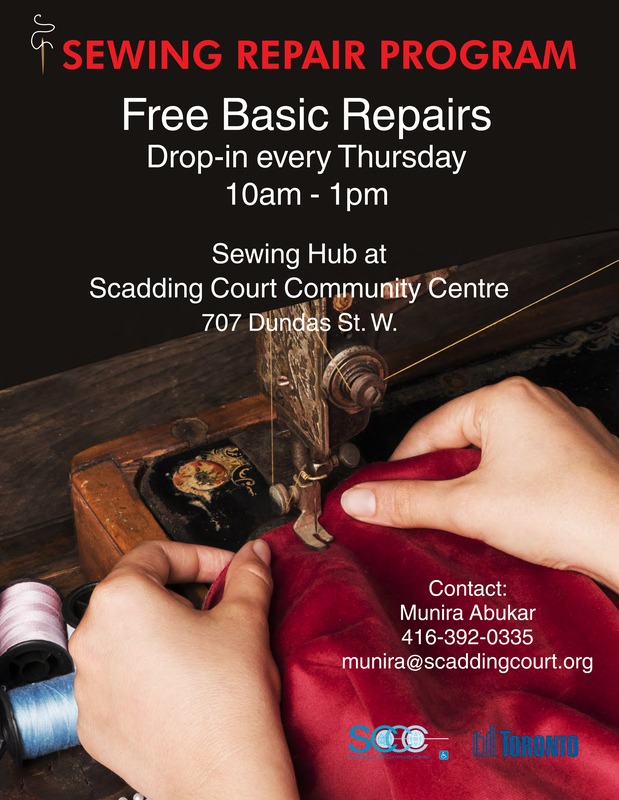 To learn about this initiative contact munira@scaddingcourt.org or check out the City of Toronto website for more creative reuse programs!